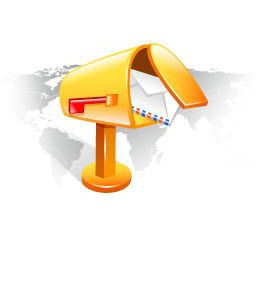 By providing your information and continuing, you are agreeing to receive NoteBurner newsletters. Note: We strongly suggest you add our email address (support@noteburner.com) to your whitelist to receive our news normally. To unsubscribe, simply click "unsubscribe from this list" in the bottom of the newsletter.